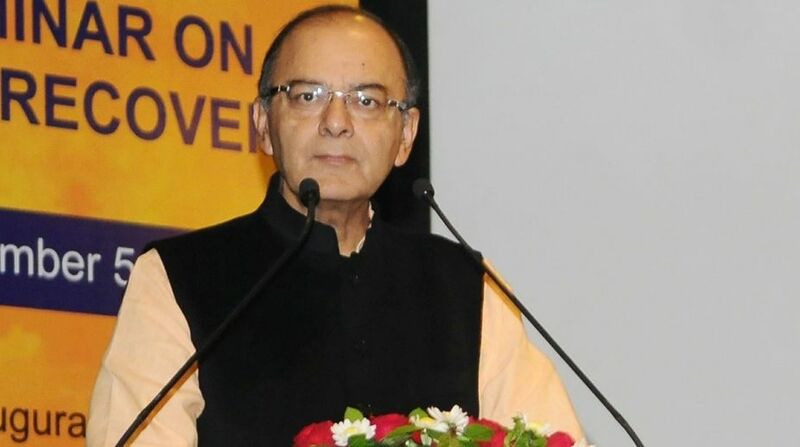 Union Finance Minister Arun Jaitley on Thursday said that "nationalism was a good word" across the world though it may be a controversial topic in India, days after he blamed an "alliance of subversion" for university campus violence. Responding to a pointed question at a press conference in the temple town, on the ongoing controversy around nationalism, the senior BJP leader, who himself started his career as a student leader, said that these things were raked up at the time of elections deliberately. "Nationalism is a good word, ye toh kewal iss desh mein hai ki rashtravad bura shabd hai (It is only in this country that nationalsim is a bad word)," said Jaitley. "We never started the debate but will definitely respond to the issue as per our state ideology and stand," he said. 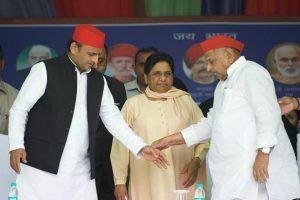 "During the Delhi polls there were false reports of attacks on Churches in the capital, then during the Bihar elections 'award waapsi' started, so how can such forces be behind in the Uttar Pradesh elections, and so all this is happening," the senior BJP leader added. During an event in London last week, Jaitley said that freedom of speech does not extend to "assaulting a nation's sovereignty" and that some universities were now home to an "alliance of subversion" between those on the ultra-left, and those with a separatist agenda. Jaitley comments come in the wake of last week's violence at Delhi University's Ramjas College between the left-wing All India Students Association and the RSS-affiliated Akhil Bharatiya Vidyarthi Parishad.